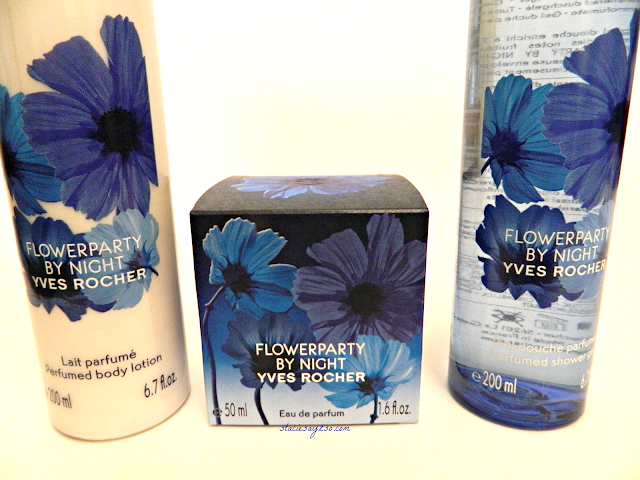 A few weeks ago, I told you I'd be reviewing Yves Rocher new products. I recently received Flowerparty By Night to review. Bath and Body products are my favorite way to treat myself. My dresser is full of lotions and perfume sprays and mists. I mean, I love this stuff! 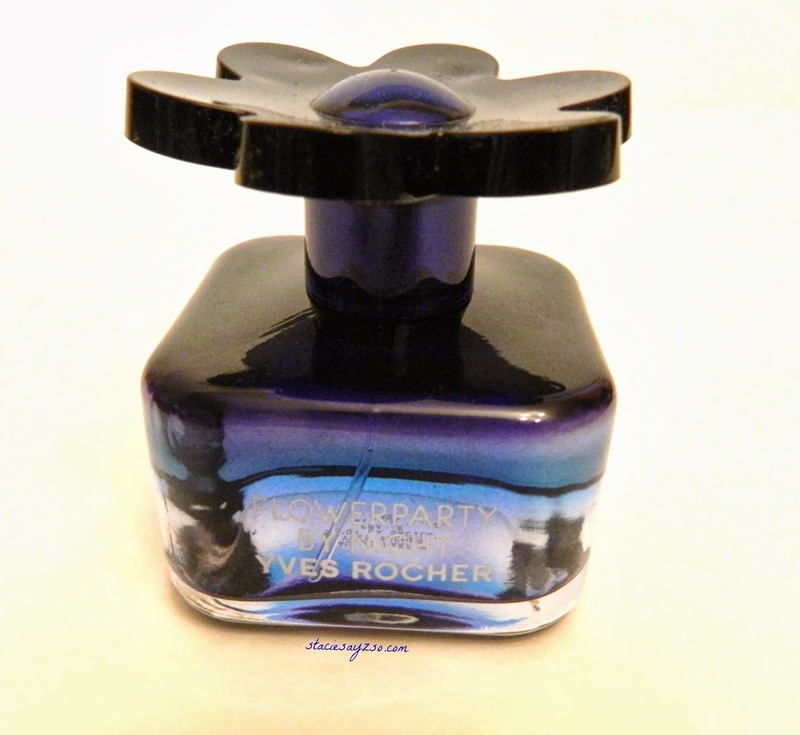 I'm currently wearing Flowerparty By Night from Yves Rocher. It's described as a fruity floral that's a bit spicy. This night time version is of the original scent is more seductive. Botanical ingredients include Bitter Almond, Star Anise which gives it a licorice smell, and a base note of Vanilla. Mmm...my favorite. This is definitely a fall go to scent for me. I love anything Vanilla, and the flowery notes are just right. The shower gel had a nice lather to it and the body lotion was nice and moisturizing. I love layering my scents so it was nice to have the perfume to add on top of it all. The only downside is the scent didn't last as long as I would have liked it to. No matter. Just reapply and viola! To purchase visit http://www.yvesrocherusa.com/ or by catalog call 1-800-321-3434. *I received this line in exchange for my review. No compensation was received. I'm wearing this scent now. It's really nice for Fall. I've been shopping around for a new perfume actually. I noticed you said the fragrance doesn't last as long as you would like, would that prevent you from purchasing this product? I love the way the bottle looks and your scent description makes this sound dreamy! You know, I love the scent and yes, I do have to reapply it. I don't mind though. But, it's going make my perfume not last as long. It's only online so I can't run to a local store and quickly pick more up. I have heard so many great things about this company! I cant wait to try them! I have really enjoyed trying their products out! Thanks for sharing the info. Sounds great! Such a cute perfume bottle! I bet these smell amazing! The bottle IS cute! That's something I forgot to mention. I loved this scent! I love your pictures too btw! The perfume is amazing!